In meniul din partea stanga a site-ului. The Pressident’s son was kidnapped this morning. This morning, deci, dimineata inca nu s-a terminat, ca daca, ma gandesc ca s-ar fi terminat, ar pune in this morning, inseamna ca ar trebui sa fi pus la Prest Perfect deoarece actiunea poate fi repetata, nu? 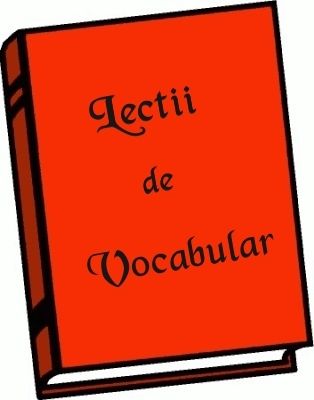 “this morning” = “in this morning” … de unde ai luat ideea ca “in this morning” e incheiata???? 1. E ora 3 p.m. => dimineata s-a incheiat! Deci punem Past Simple categoric.